Earn $11.19 in VIP credit (1119 points)What's This? 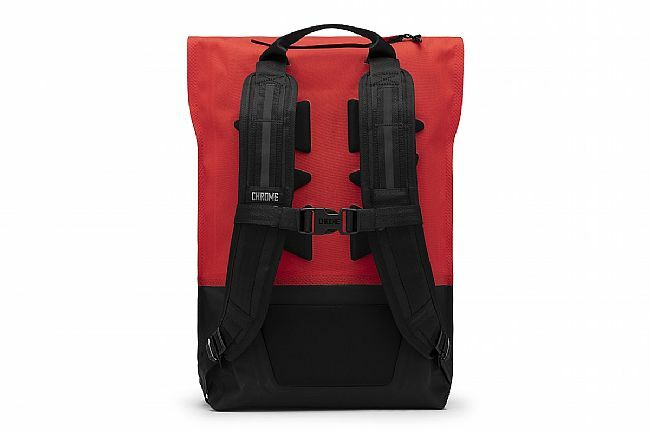 Chrome’s Urban EX Rolltop 28 Backpack is slick in both appearance and function. 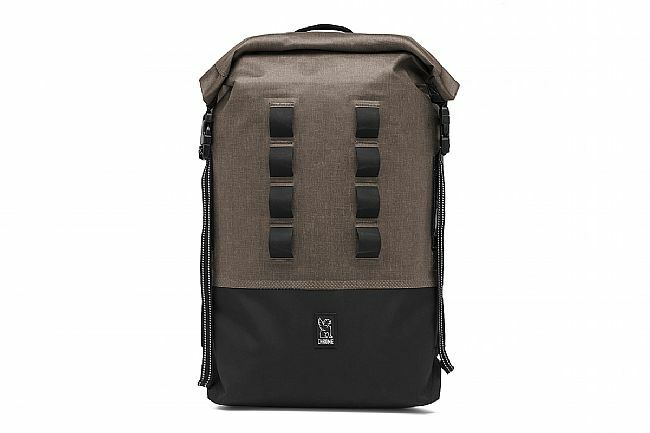 Sturdy and waterproof thanks to its Knurled Welded™ construction, this backpack can withstand all kinds of abuse and nasty weather while keeping its contents dry. For easy access, there’s a watertight external storage compartment for smaller items. 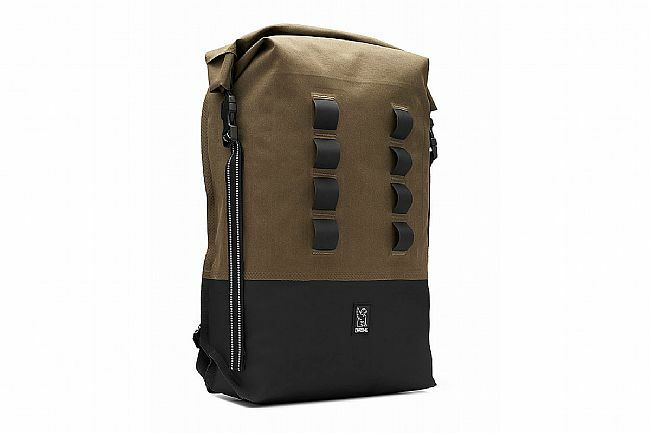 Internally, there are multiple options for larger items like a padded iPad sleeve and a 15-inch laptop pocket. 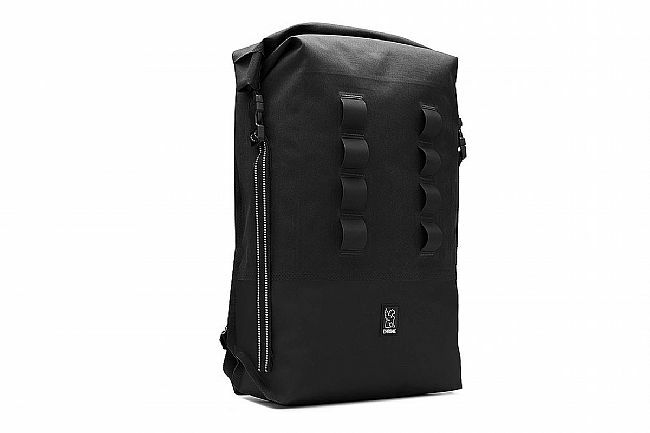 The rolltop opening creates room for really big loads and provides reliable protection with its fold over capability. 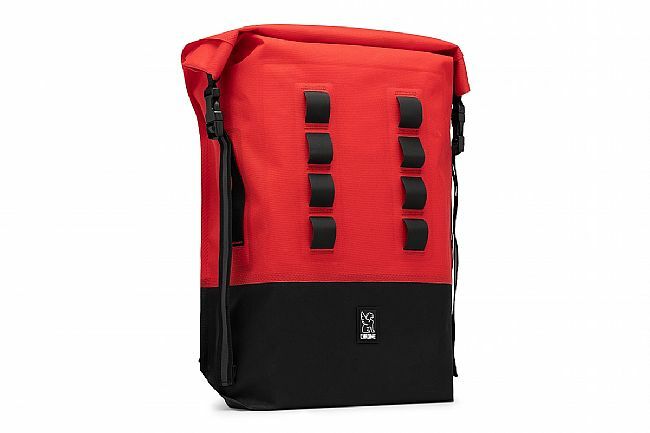 To haul things like a bike lock without taking up space inside the pack, there are two panels of durable nylon loops on the outside of the pack. 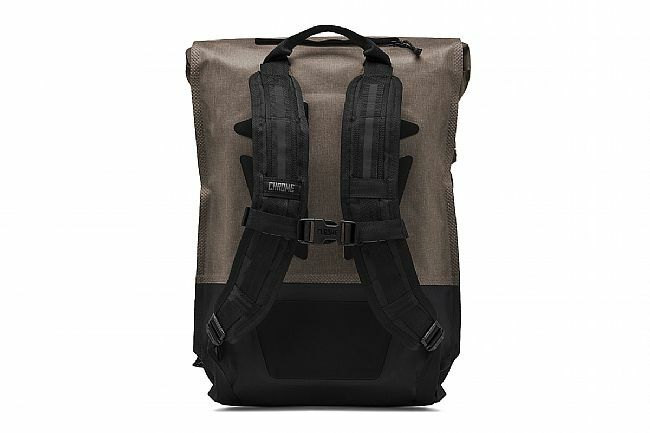 Thanks to reflective MOLLE webbing on the face and straps, this pack increases rider visibility in low light conditions. Dimensions: Height 21" / Depth 6" / Volume 28L. 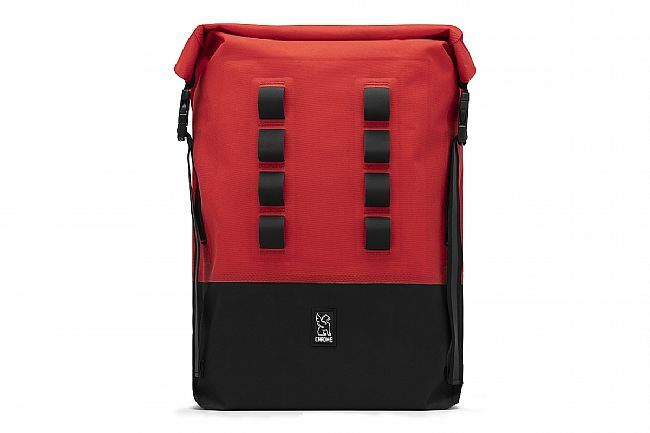 I originally bought this backpack because I needed a strong and comfortable backpack while biking around NYC. It's made out of a very strong material, and 100% waterproof. I'm very satisfied with this backpack and I couldn't be happier! Also, BikeTiresDirect has an excellent customer service, and they were very helpful when I could track the package online. Thanks for a great product and excellent service. Just what I was looking for in a backpack. Took this backpack on a short Europe trip and was very pleased with its performance. 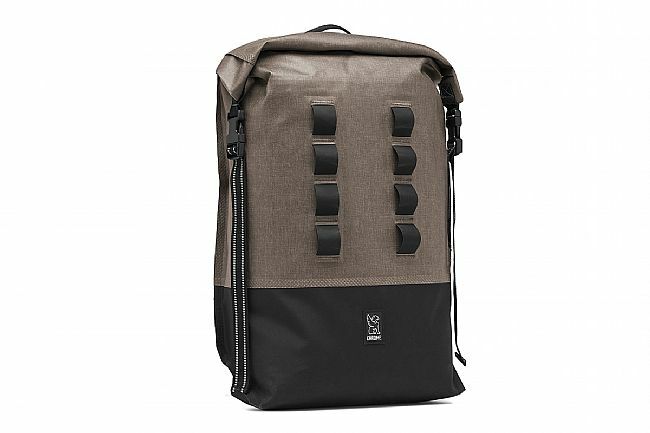 It easily fits into the overhead compartments, feels comfortable, is waterproof, extremely well made and on top of it all - looks super. Used it a couple of times while riding my bike and that too went very well. So yes, highly recommended!